With three convenient locations in Raleigh, Cary, and Garner. 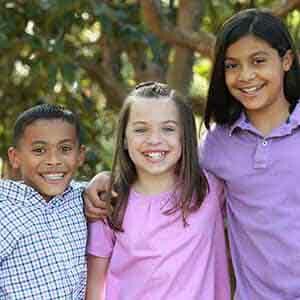 With orthodontist offices in Cary, Raleigh, and Garner, at Zaytoun Orthodontics, we are committed to your orthodontic needs. 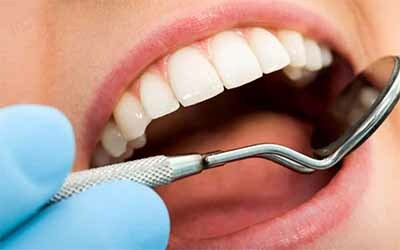 You have always dreamed of a beautiful smile, and we have the knowledge, expertise, and technology to help you achieve the perfect smile. 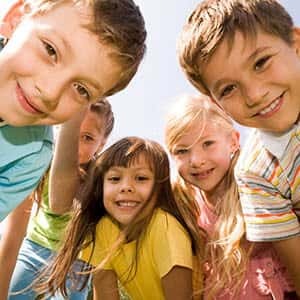 From kids to adults, we take the time to get to know your specific needs and build a treatment plan that’s just right for your lifestyle and budget. 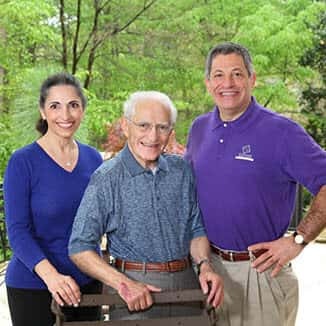 Our orthodontists in Cary, Raleigh, and Garner, have been serving the Triangle for decades – come and see why we’re the area’s top choice for Invisalign®, appliances, and more! 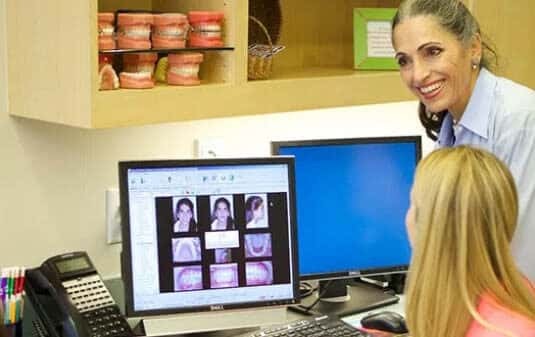 Whether you are looking for an orthodontist in Raleigh, need braces in Cary, or want an early screening in Garner, at Zaytoun Orthodontics, we have an office for you! Virtually invisible. Created to be taken out for daily eating, brushing and flossing to blend with your active lifestyle, so you can feel comfortable wearing them all day long. IN-OVATION is a specialized brace system that can gently move teeth back to the most desirable position to help create your most beautiful smile with maximum comfort. 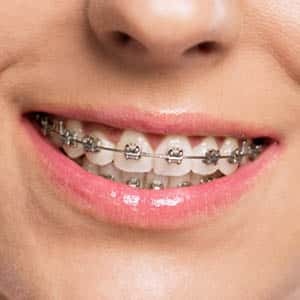 Self-ligating braces are a comfortable alternative, because they use a smaller archwire that creates less friction, allowing teeth to move more freely. 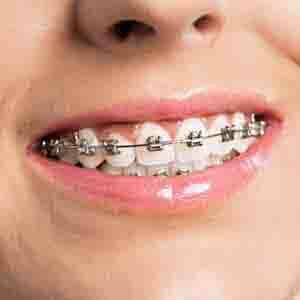 Complex orthodontic conditions may require traditional metal braces which offer your orthodontist the greatest amount of control for severe orthodontic issues. When it comes to orthodontic care, you should trust a board-certified professional who specializes in your specific treatment. You’ll find these specialists here at Zaytoun Orthodontics! 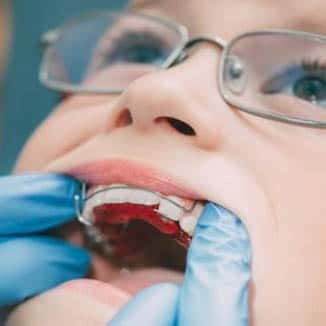 Is there an advantage to having your child see an orthodontist at an early age? The answer is a resounding ‘Yes!’, and we have the knowledge, experience, and compassion to help your child achieve the smile they deserve! 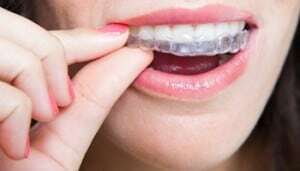 Brushing with your Invisalign® is an essential part of your dental care. 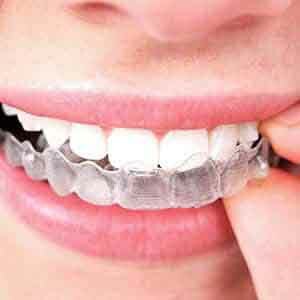 If you have questions about the best way to brush and clean your aligners, we’ve got the answers you need!